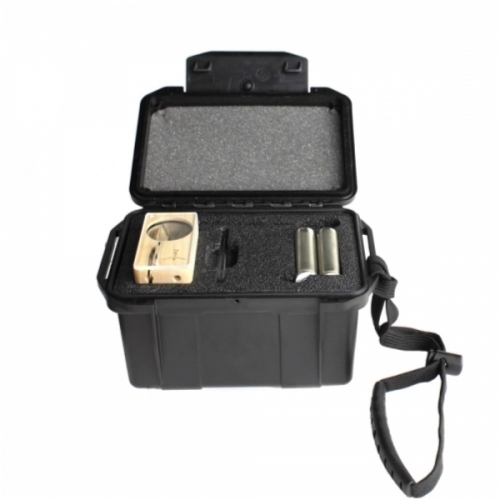 With this Vape Case it is possible to comfortably and securely transport the Magic Flight Launch Box. 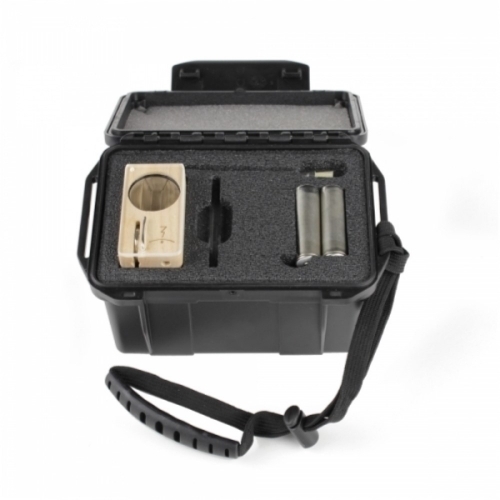 The Vape Case is specially designed for MFLB and is a perfect fit. 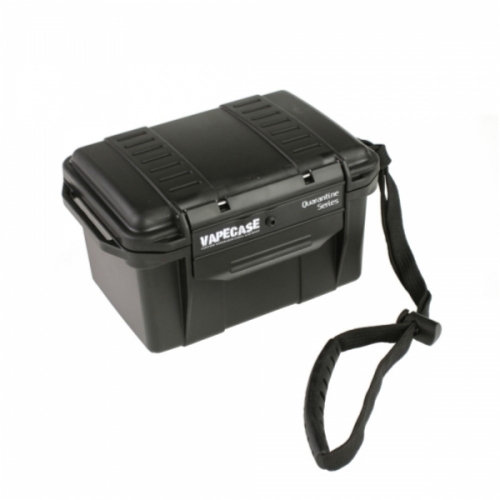 Great workmanship has resulted in a high-quality product. 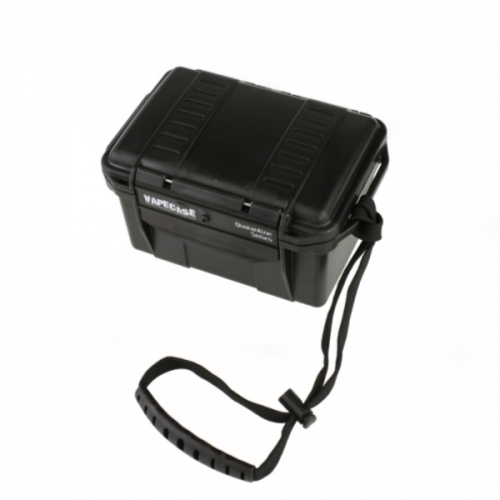 The robust plastic case offers protection against dirt, bumps and other adverse effects. 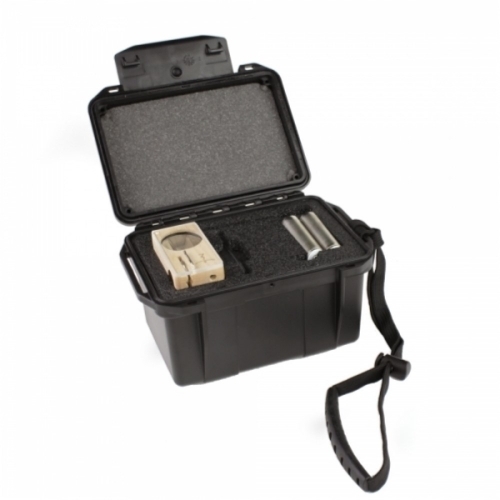 The inside area (2 layers) offers sufficient place for MFLB and all accessories. 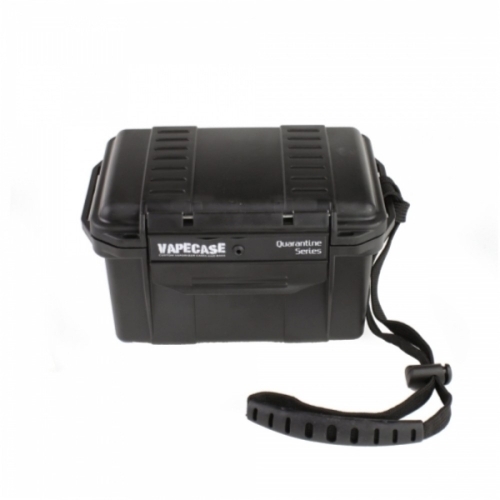 Furthermore this Vape Case is airtight, water resistant as well as odour tight and has a hand strap.